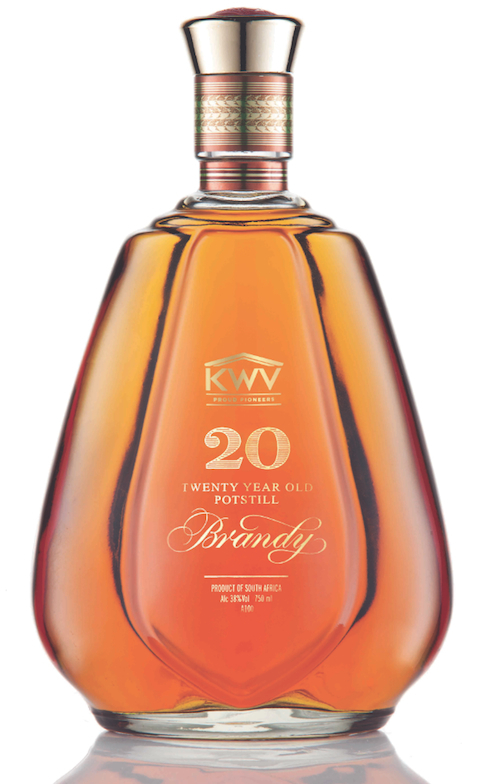 I recently spoke to Pieter de Bod about the KWV 20 year old Poststill Brandy. 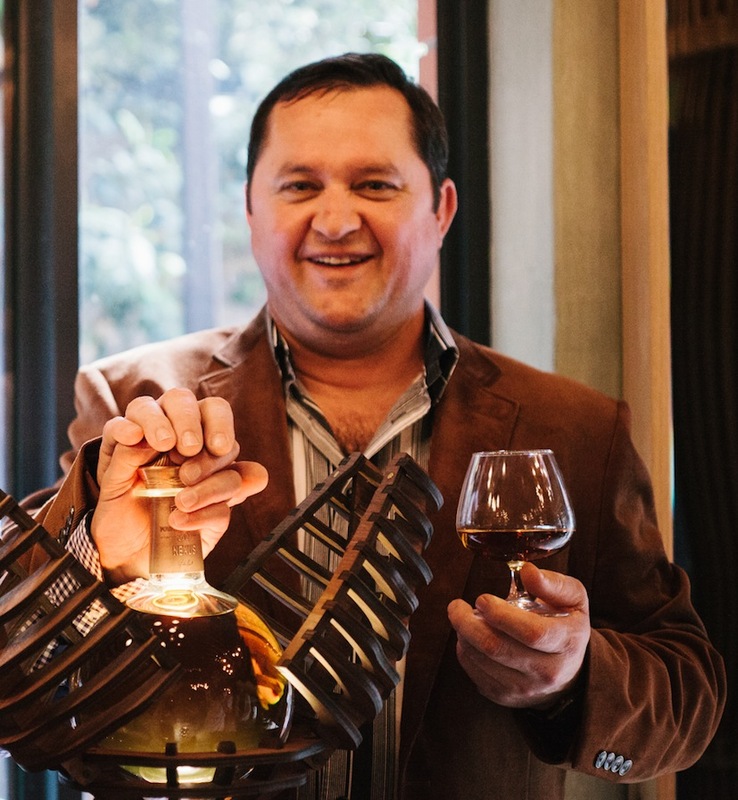 Such an interesting passionate man. Click here to listen to our Fine Music Radio podcast.